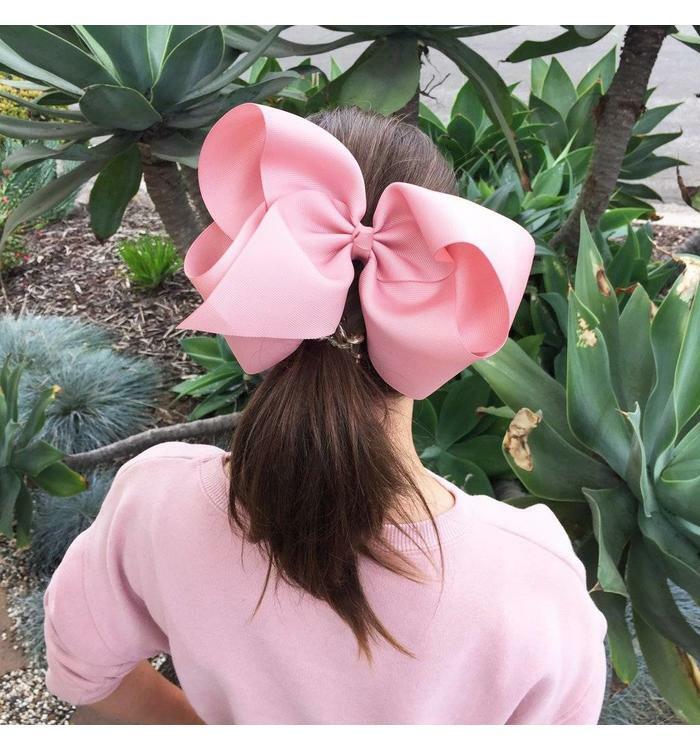 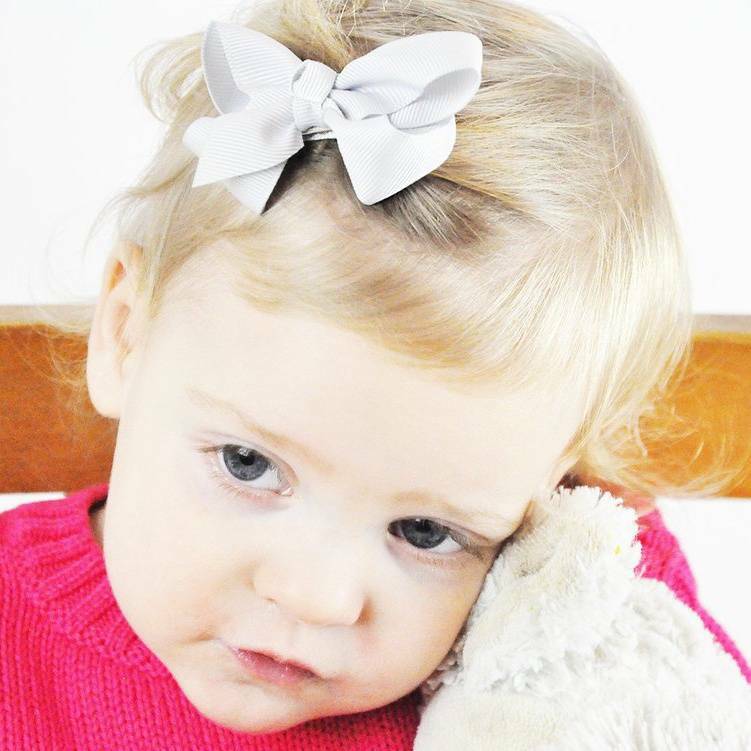 These COLOSSAL boutique bows are perfect ponytail toppers, and are big enough to look like little hats on baby's head. This is Baby Wisp's biggest bow size available at approximately 20 cm (8") in diameter and 15 cm (6") tall. 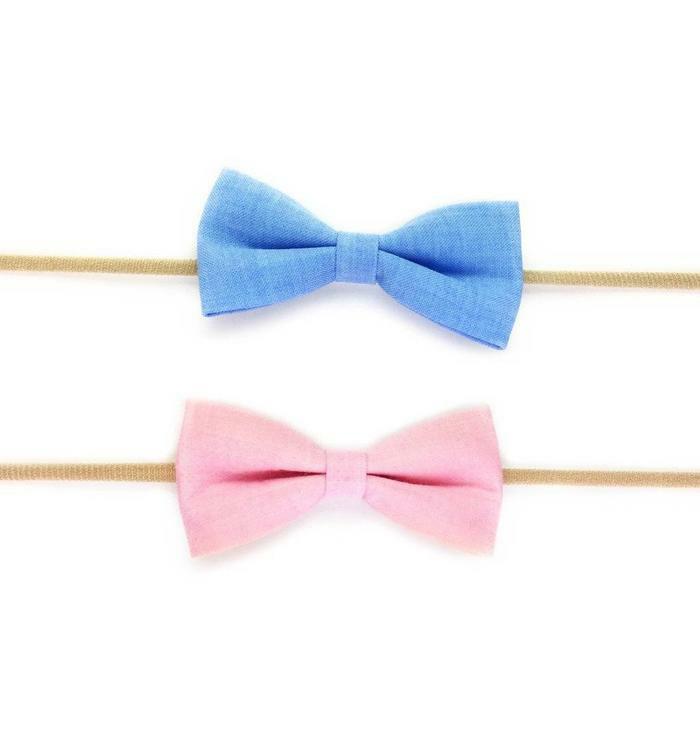 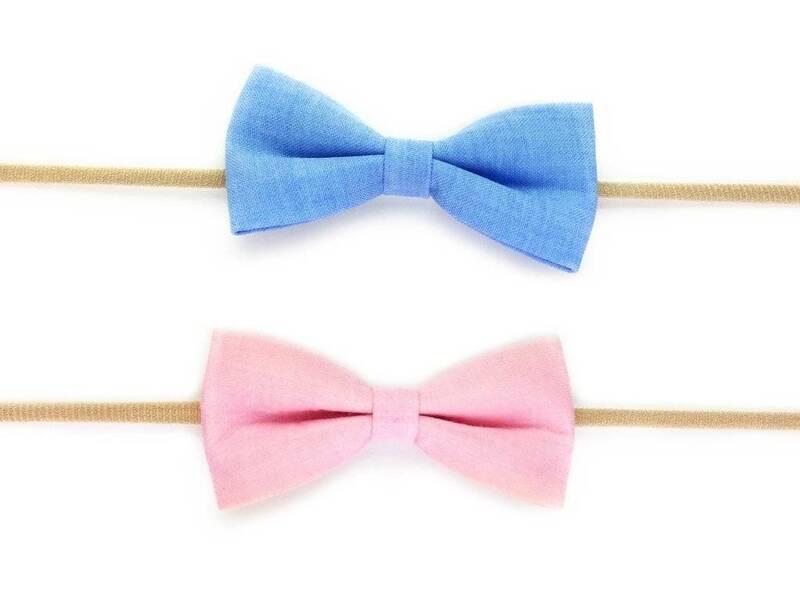 Cute baby girl set of 3 little grosgrain bows in modern colors and tied in a tuxedo style! 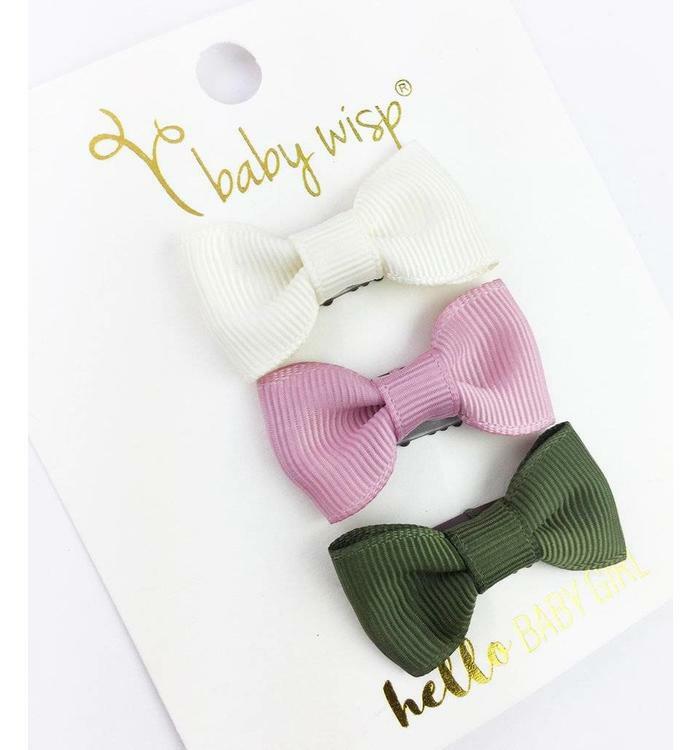 Sized perfectly for baby's head and easily coordinates with baby girl's stylish outfits . 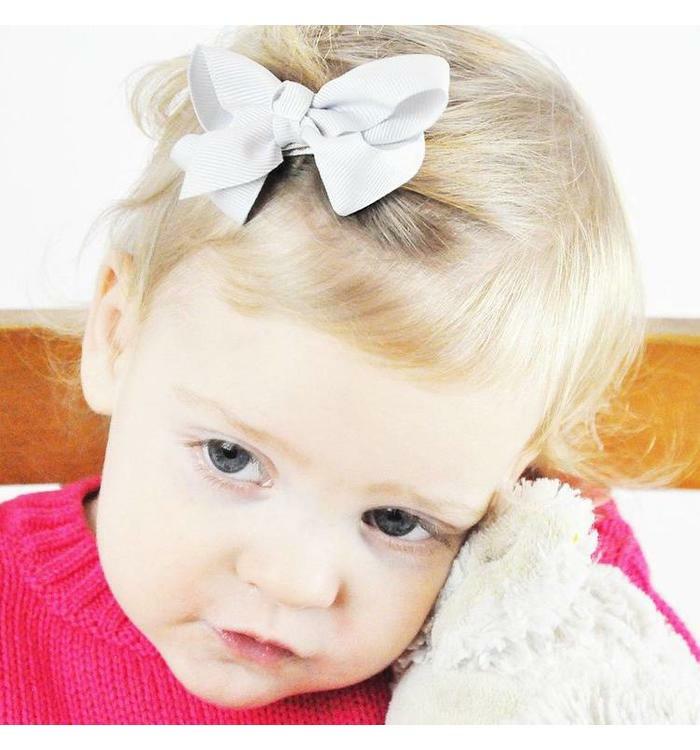 Baby headband with nylon elastic, the package includes two baby headbands with very adorable bow!